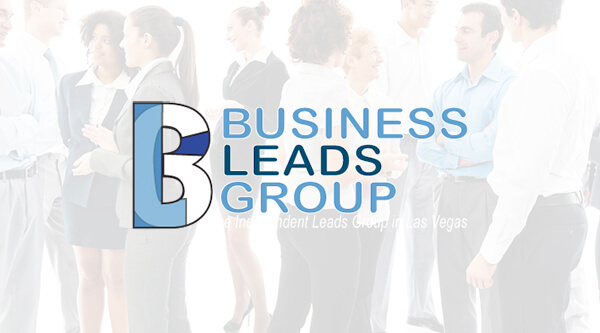 Business leads Group is a prefessional referral networking oganization in Las vegas, NV. Members are known for their professionalism, dedication, and loyalty to one another and the group for nearly 10 years. * Even if your industry isn’t listed, come visit us and see if it’s a good fit.